Q. What does it mean to “register my domain name”? A. You must register a domain name in order to use it on the internet. We recommend Godaddy.com or Network Solutions for domain name registration. eWebAvenue can help you decide on a domain name, determine whether or not the domain name is available, and register or transfer a name for you. Q. How do I Sign up for Website Hosting? A. 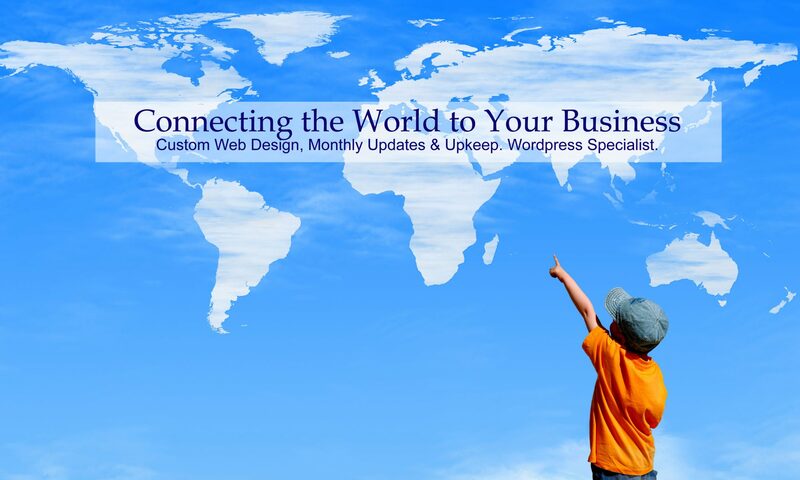 Your website has to have a place to reside. eWebAvenue, LLC offers Domain Hosting Pricing. There are others – Godaddy.com, Bluehost, or Network Solutions also offer inexpensive web site hosting.